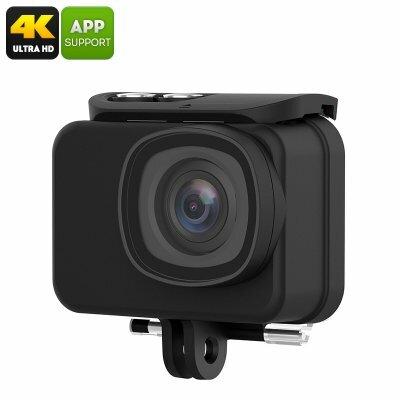 Successfully Added Action Camera MGCOOL Explorer Pro - 64 GB Memory, 2.0 Inch Touch Display, 7G Sharp Lens, 1100mAh Battery to your Shopping Cart. This sports action camera comes with a 12 months warranty. Brought to you by the leader in electronic devices as well as wholesale action cameras..